Hi everyone! I've been loving some of these products and i thought i would share with you all! You can say i'm a very picky person when it comes to using beauty products. So let's see what are my favourites so far! Absolutely one of my favourite lipsticks. It just stains on your lip naturally and the best part if it doesn't goes off easily like normal lipstick does. If you are looking for this kind of application, try using these lip markers. Anw 3CE is a very popular korean makeup brand now and they are made from StyleNanda, which is an amazing clothing line. You know the days when you are just too lazy to carry a blusher brush around you but you need to touch up your cheeks. 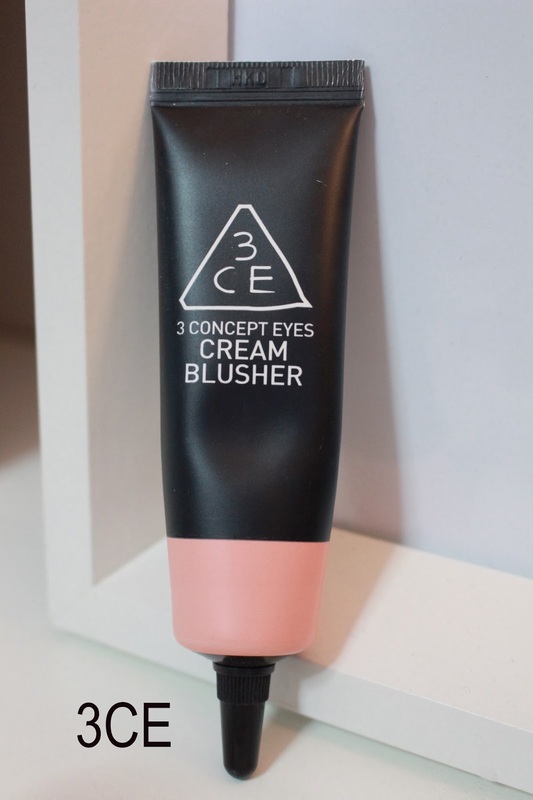 If you have similar experience as me, this cream blusher works like magic. Texture is awesome and everything is awesome. Just be careful not to apply too much during the first application. 3CE products are mostly very pigmented, which is why i love them so much! It is such a sad news that they don't have this line in Singapore! 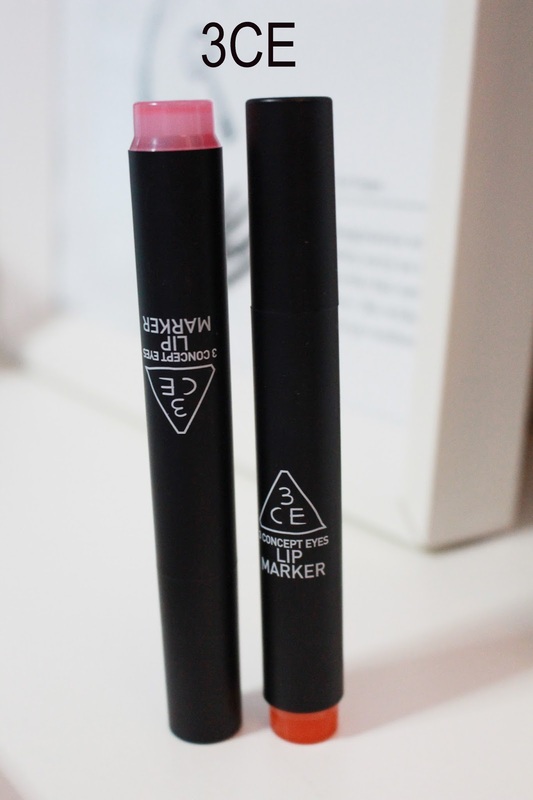 Their pricing are relatively affordable and their lipsticks are really amazing! I really wish i have each and every single colour of it. How many times do you see such a brand that has lip color suitable for Asian? I mean if you see the korean models in the product display, the lip color works beautifully on them. The only thing that i wanna criticize is the ultra poor understanding of English in their Customer Service Department. I had troubles receiving my parcel from them so i called their hotline. Apparently, i think the only English speaking lady doesn't seem to understand what i was trying to say. I had to speak word for word. That was the only bad experience i had with StyleNanda. So just make sure you have your address written correctly and there shall be no problem with the delivery process. I had a liking for sandalwood ever since i bought this home. The smell just calms me down and makes the room smells "relaxing". I'm not sure if they still have this available in the stores because i bought this a long time ago. Yeah i have finished this after like a year and more (i stopped using fragrance oil for almost 6 months because i was pure lazy to light the candle. That explains why i took such a long time to finish this bottle! 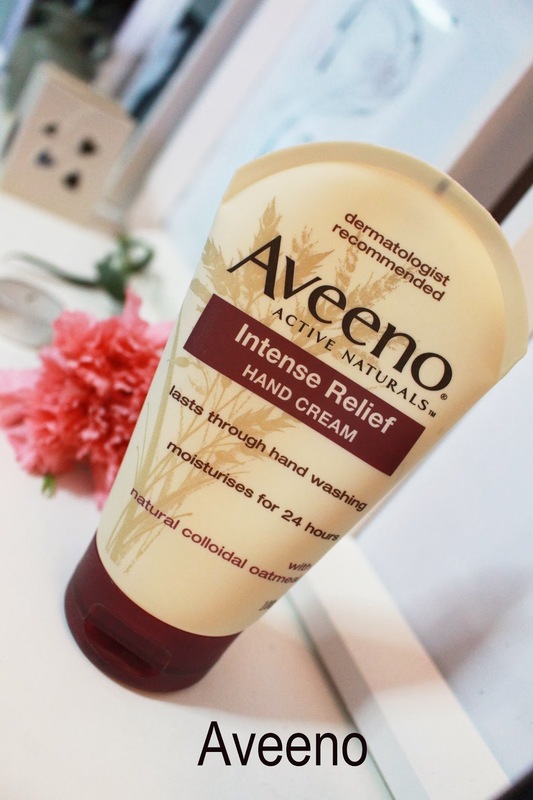 I SUPER LOVE THIS CREAM! It is a hand cream but i really am just using on my face (on the dry areas) now. This is fragrance free and dermatologist recommended. 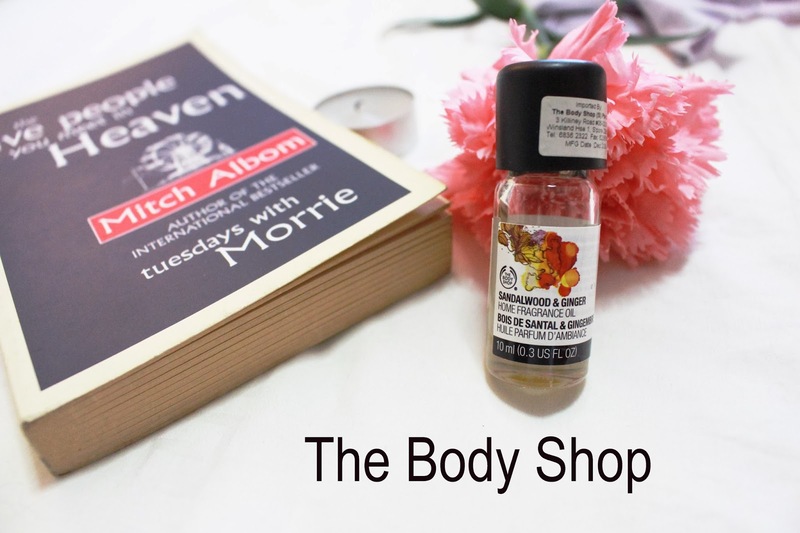 We should always avoid using products that have fragrance on our body! If you can, you will be able to spot there are all in fact a lot of beauty products that has fragrance in their ingredients. So, avoid using them. Besides it being fragrance free, it really did last through hand wash. I'm serious about it. You know after you put on hand lotion (e.g. Vaseline) and wash your hand, the "cream" just wears off. BUT THIS FREAKING STAYS ON YOUR HAND! Ah i'm so amazed but the formula. http://www.hotallysg.com/collections/aveeno-baby from Hotally Sg. It takes like 14 days to get it delivered. I'm so excited to for my parcel now! I will do a review about it when i start using them. It's hard to come by brands that works for your skin type.